Explore and learn about the amazing power and effects of herbs and essential oils. Discover the abundance of Nature. 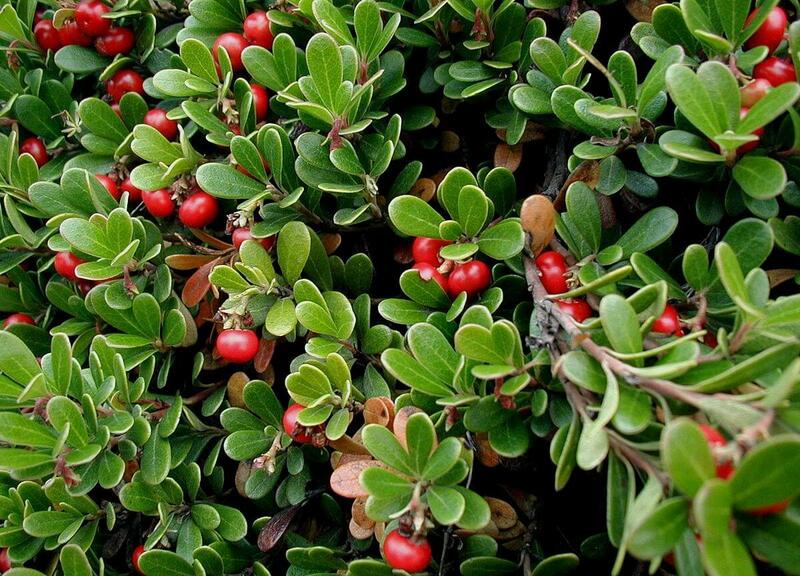 Bearberry is well suited to sub-Arctic zones, and may be found at those latitudes worldwide. 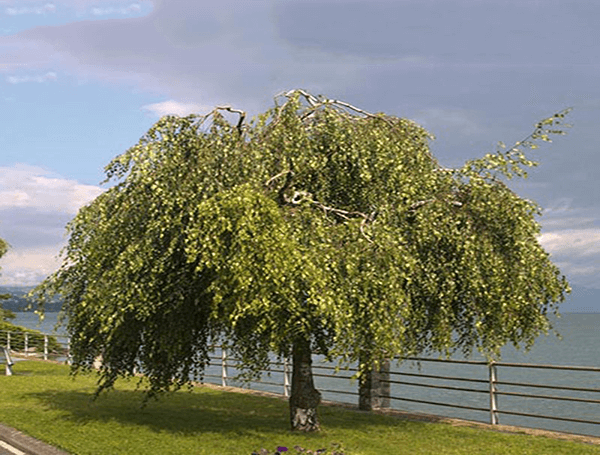 There are two types of birch: white or birch and floral or northern birch. As mud bath treatment plants, both have the same value. 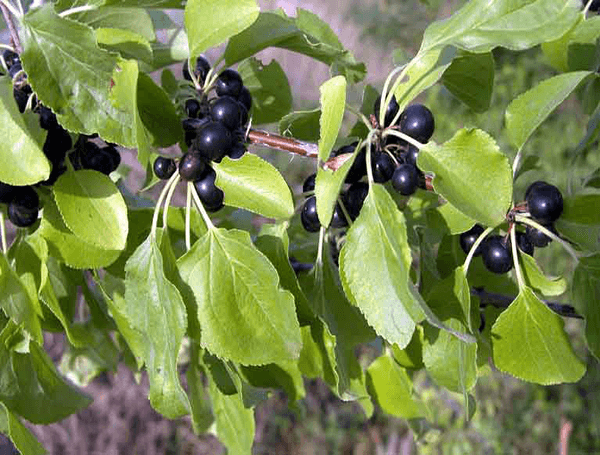 The alder buckthorn can be considered a deciduous shrub or even a small tree, the plant often reaches 20 feet in height when fully mature. Butterbur plant has huge leaves resembling the leaves of the rhubarb. 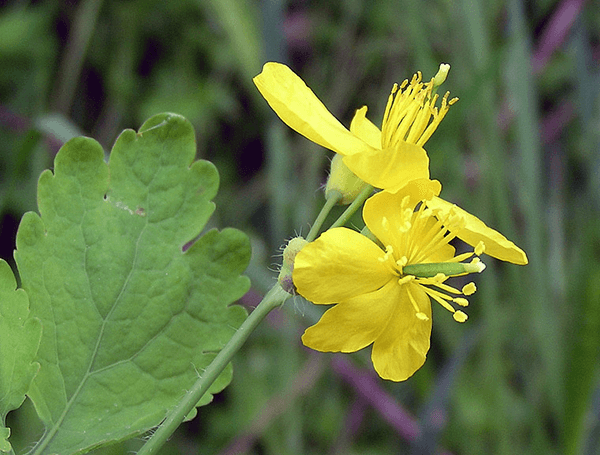 Greater celandine is a perennial plant belonging to the poppy family (Papaveraceae). 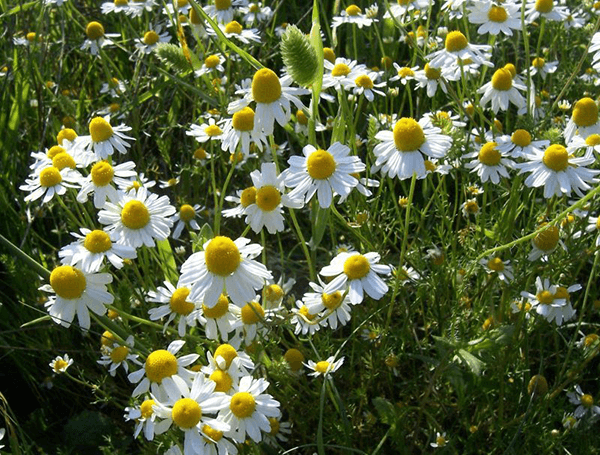 The stem of the chamomile plant is erect and hollow. 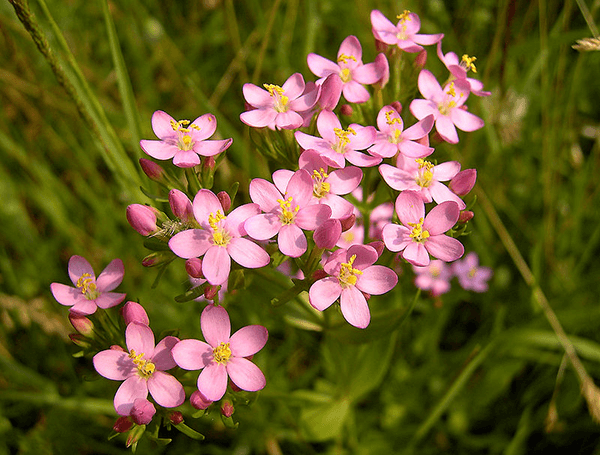 It is a small plant, growing to a height of 8 to 16 inches. 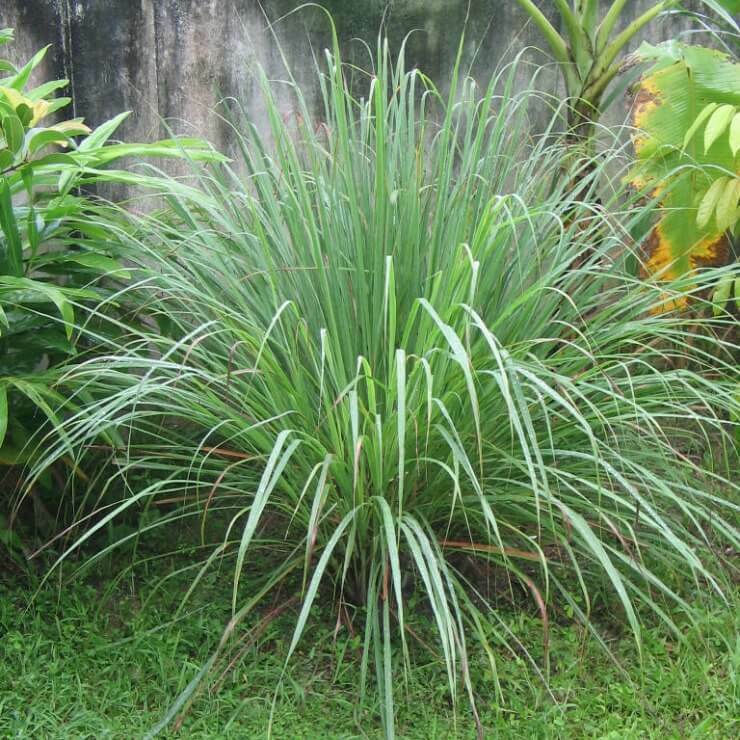 The essential oil of citronella is produced by steam distillation of the overhead part of this tropical grass that grows to a height of 2 meters. 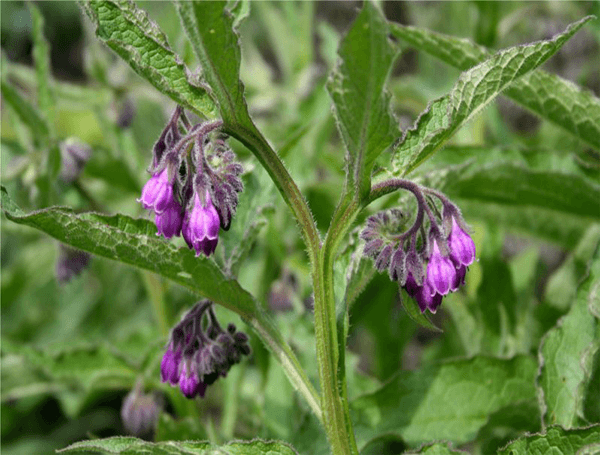 Comfrey grows well in moist soils, producing a thick hairy stem, reaching between 2 to 5 feet tall. 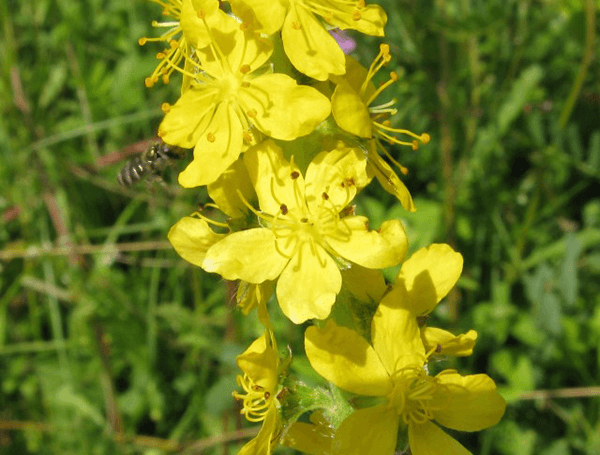 Agrimony is a medium-sized flowering plant standing 0.5 to 2 meters high. The plant is native throughout Europe, south to North Africa and east through Eastern Europe to the Middle East and Pakistan. 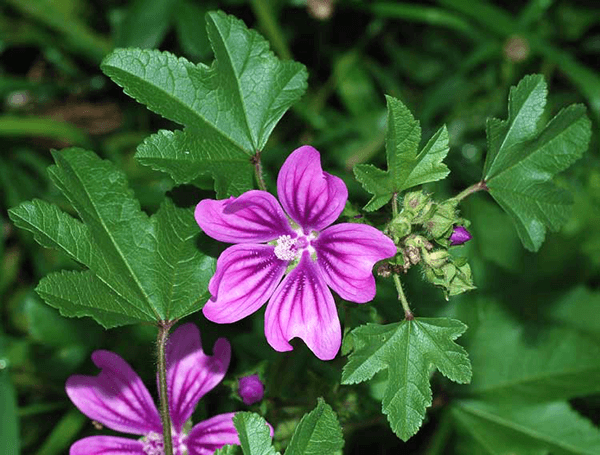 Mallow is a biennial or perennial plant of the Malvaceae plant family. 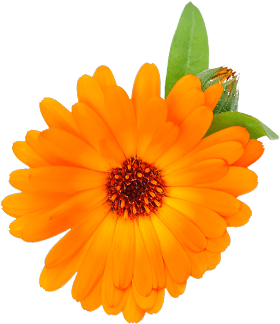 Marigold oil is an excellent antioxidant source. This beautiful orange and yellow oil is rich in carotenes and carotenoids.